Three more on my list of the best shows I watched in 2012 – the rules to be included are here, and 18, 17, and 16 are below. I never thought I’d see the day when The Walking Dead would be a mere one slot below Homeland, and if we’re just using the last few weeks of 2012, Homeland would be behind. 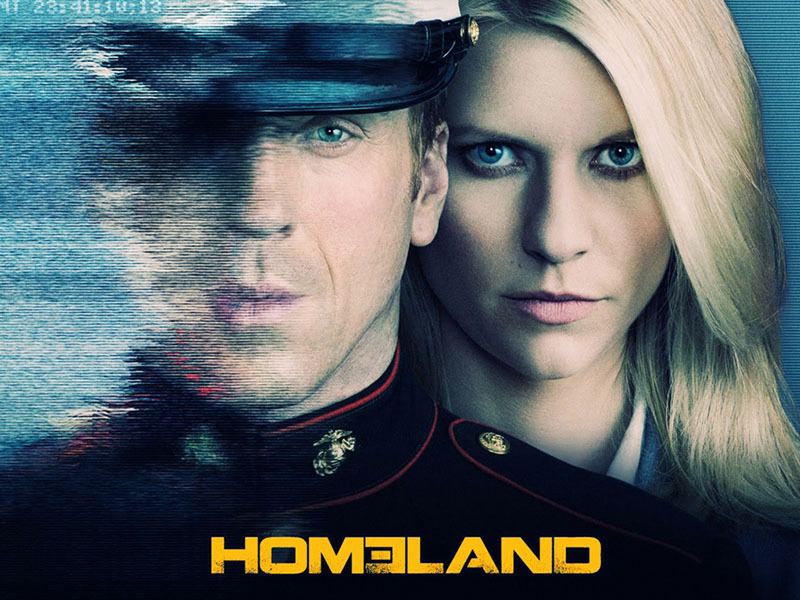 Homeland is somewhat the victim of bad timing; the show aired too late to be considered in my first ranking the summer of 2011, and if I had conducted a ranking this time last year, I was prepared to select Homeland #4 overall. The first season really was that good; I can remember very few first seasons which have knocked my socks off like Homeland’s did, just about stem to stern. In fact the most serious problem with the season was just that the writers had, due to events towards the end of the first season, put themselves in a potentially very difficult place to go out and write a second season as strong. That’s pretty much what happened; the second season had some great parts and great episodes but was seriously flawed, especially in the second half, enough so for the show to continue to be worth watching, but no longer a member of the elite. I ranted and raved some thoughts about the second season in a longer entry, but suffice to say by the second half the show runners had dug themselves into a hole which they could never quite figure a way out of, leaving the main plot threads of the second season to end in disappointingly unsatisfying ways. The show changed its focus and veered way too far into 24 action hero territory. The second half of the season seriously made me question whether the first season was merely incidentally stumbled upon by everything going right, making it unrepeatable. Homeland at least put itself in a place where the slate is much cleaner than it was starting the second season, and hopefully, at least behind the scenes, the writers realize the predicament they put themselves in last year, and plan better now to avoid it, especially now that they know they’re likely to get a fourth and a fifth season. As Homeland goes one way, The Walking Dead goes the other. No show has improved its fortunes more in the past calendar year, or, really, in the last four months of 2012, than The Walking Dead, which moved from an incredibly problematic second season into a much-improved third season. This was accomplished largely by much better pacing but also by adding new characters and subtracting old ones who were running out of material. The second half of the second season which aired in the spring of 2012 featured a lot of the problems of the first half; absolutely terrible pacing and too much time spent on less interesting characters. Even the second season had moments which made it seem like the show could be a lot better, such as a tense situation in which Rick and a couple of other characters are looting an abandoned bar and run into some other strangers who may be either friend or foe. 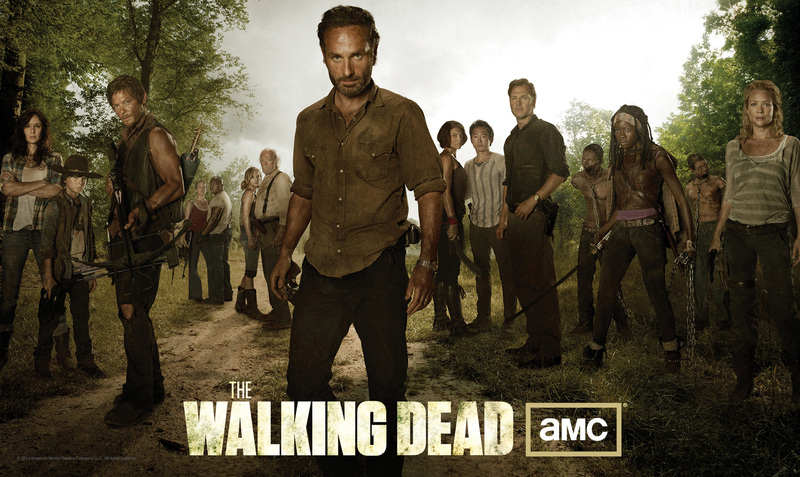 Rick is forced to make a quick decision about how to deal with them, and these interesting situations about how to deal with issues of trust and the value of humanity in the post-zombie world are gripping. There were a handful of these powerful scenes but they’d couldn’t obscure the wasted episodes that came in between them. The third scenes basically scrapped this formula and moved much quicker. It also killed off characters without abandon, leading to a situation in which it feels like no one but Rick is truly safe and the same interactions amongst the same personalities were less stale. The addition of a second location, the Governor’s town, was interesting in and of itself and likely improved the pacing because of the back and forth. The Walking Dead hasn’t always had character compelling enough, Rick aside, to get by on mere constant personality squabbles, working much better when those squabbles are forced by external circumstances, and there were simply more of those circumstances in the third season. I’ve occupied a strange position in regards to 30 Rock over the last few years, but really ever since the show started. Once I caught up, while the show was in its second season, I was an ardent supporter but always felt it was wrongly cited as the best comedy on TV, especially while The Office was having some of its best seasons, and then later on, when Parks and Recreation and Community emerged as gems. Particularly, I had been down on 30 Rock more recently, calling the show out not for being terrible by any means, but for seeming to make a bit of a slip from its peak years. I’ve had a change in attitude. I could chalk this down to some combination of this season making a marked comeback in quality, but maybe also to the fact it’s the show’s last and I’m appreciating it in light of its impending end. 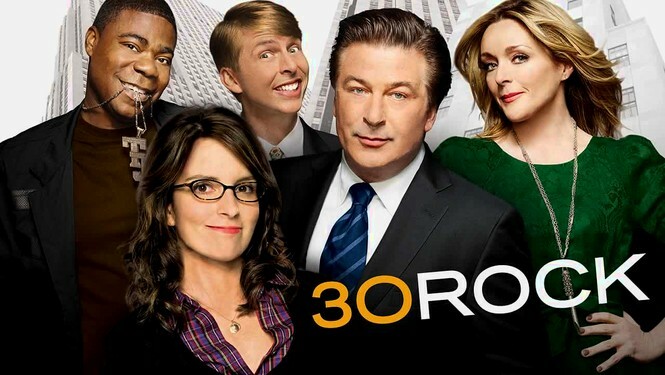 As much as I have liked 30 Rock over the years, and I have, I thought I was ready for the show to end, but only now, after really enjoying the final episodes did I realize that I’m actually going to miss it when it’s gone. While The Office, a great show over the run of its life, bumbles its way to the finish line, 30 Rock goes out in high style, and there’s something to be said for that, but also for giving 30 Rock its due in the canon, where, while maybe never the best comedy at any given time, was always worth watching, and that’s worth a lot.